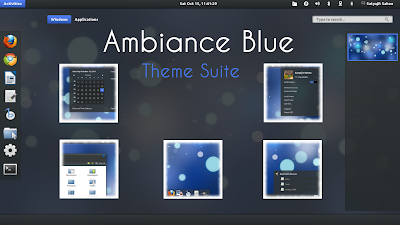 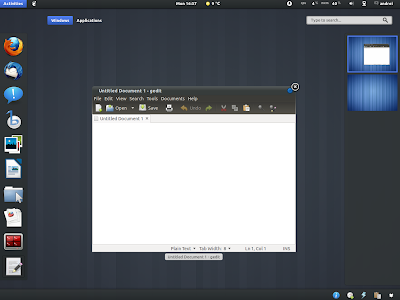 If you don't want to add our PPA or don't use Ubuntu, download Ambiance Blue theme pack from DeviantArt. 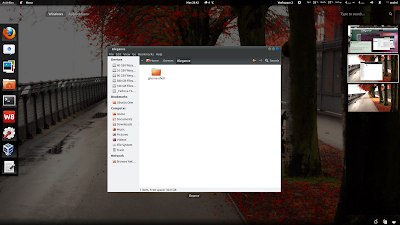 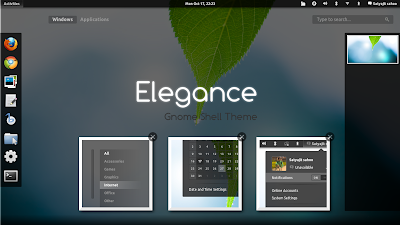 To install this GNOME Shell theme, extract the downloaded .zip file, then extract the "Elegance.tar.gz" file to the ~/.themes/ directory (".themes" is a hidden directory in your home folder so press CTRL + H to see it; if it doesn't exist, create it). 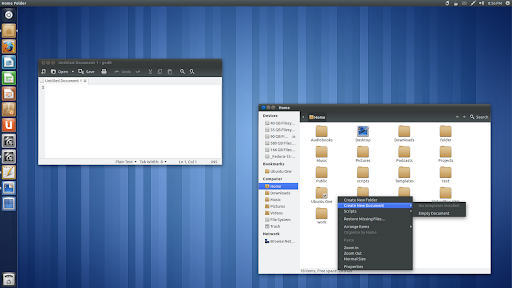 Then search for "Advanced Settings" in the menu and look under the "Theme" tab. Then once again launch GNOME Tweak Tool ("Advanced Settings"), activate the User Themes extension, restart GNOME Tweak Tool and apply a new GNOME Shell themes from the "Themes" tab.